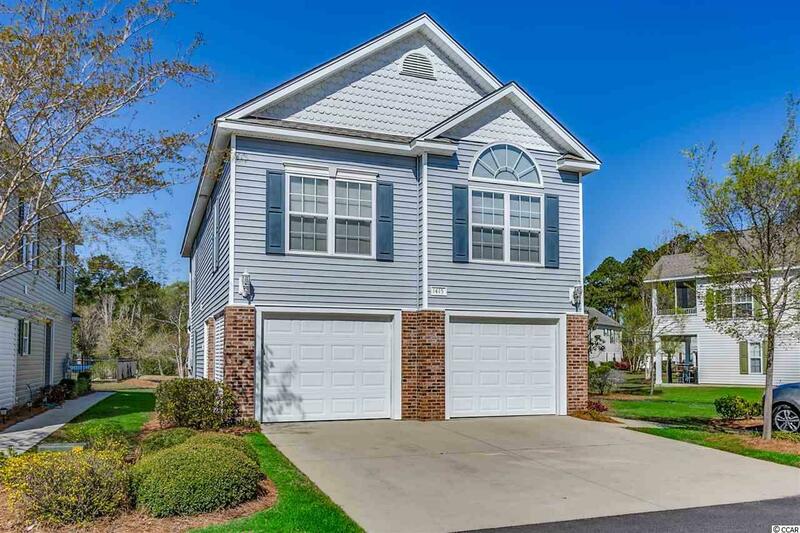 Move in ready home located just steps away from the shops, restaurants, parks, walking trails, movie theater and rec center in Market Common. Open floor plan with lots of natural light, vaulted ceilings, and numerous upgrades. 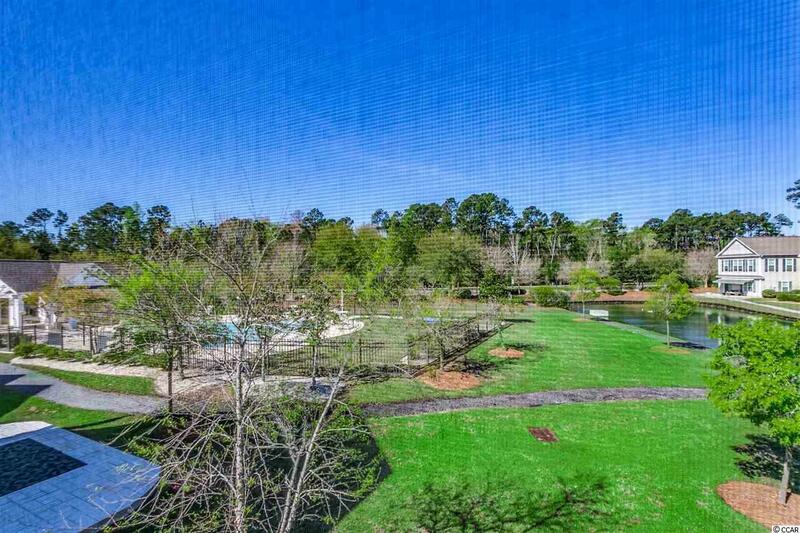 Enjoy sitting on your screened in porch overlooking the pond and community pool. Take a stroll around the community walking and biking trails. 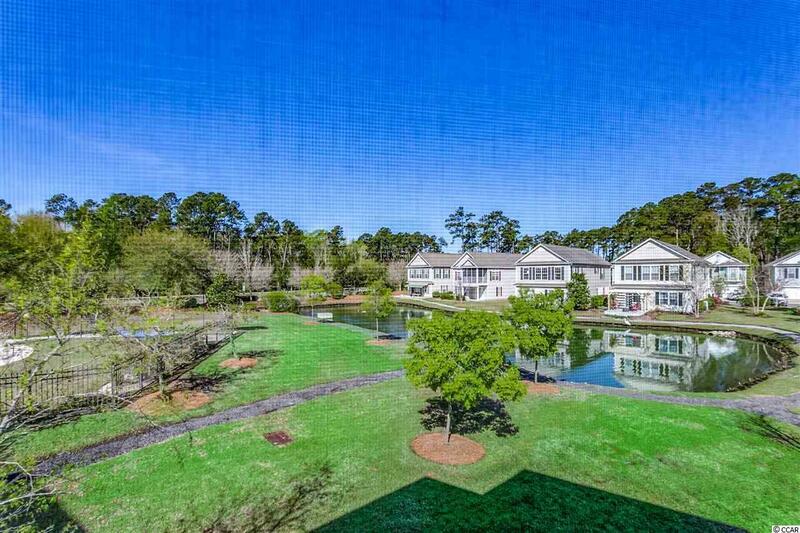 Conveniently located inside the city limits of Myrtle Beach and close to the beach. 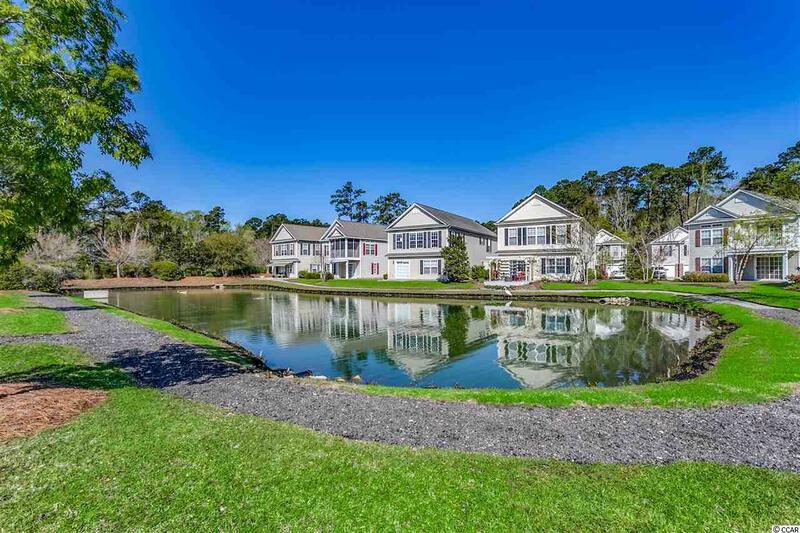 Come see this great buy before it's gone!